In the land of Odri, the youngest princess of the royal family has broken her betrothal and run away. 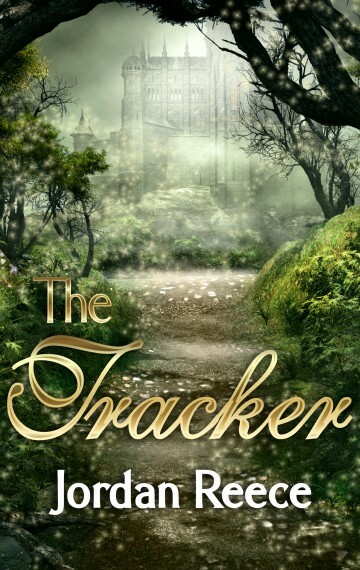 The zookeeper Arden is sent out with a creature called a tracker to bring her back to the palace. A servant of the king, Arden was born with a magical penchant to control animals. But the tracker turns out to be a handsome man, not a beast, kidnapped from his home and used to find people against his will. Although Arden tries to keep his distance, he is falling in love with the man in the cage.